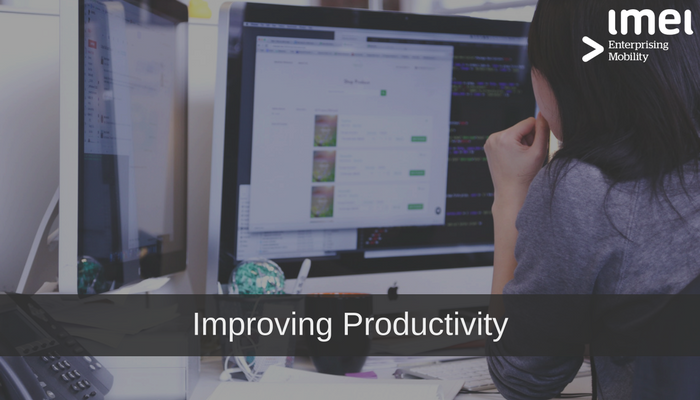 Efficiency, productivity, and accessibility are essential functions of Mobile Management Services. 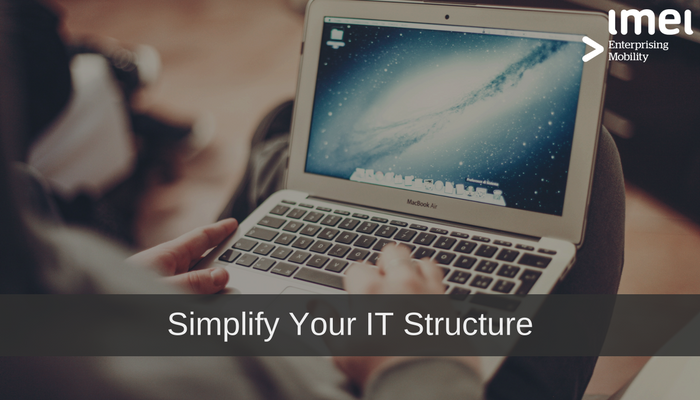 Simplifying your IT structure can help improve management, efficiency, and flexibility within your business. 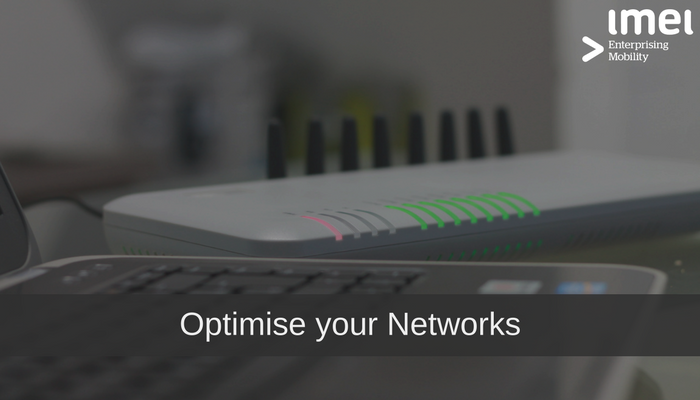 Mobility optimises business and network usage, improving how companies operate and helping them keep up with a fast-paced modern market. 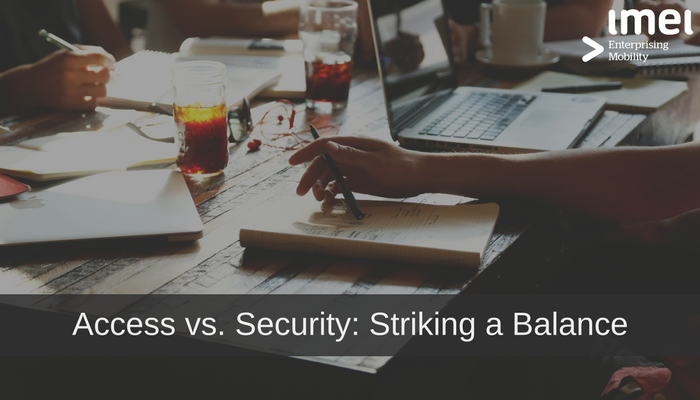 Striking a balance in your business can be difficult, especially when changes in the market are constantly evolving who we are and what we need to do to build successful companies.